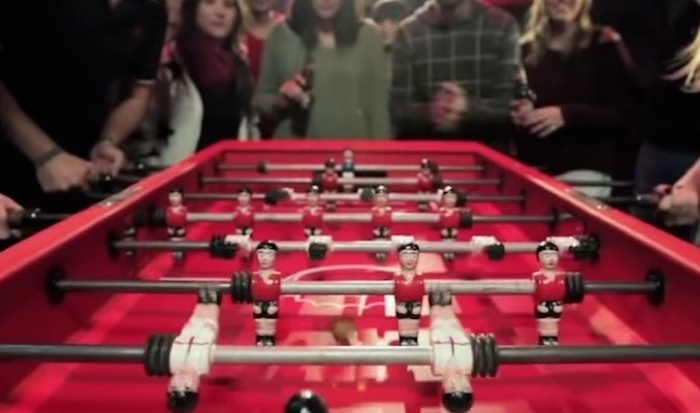 Super Bock’s modified foosball machine kept the punters of this bar very happy. People love free stuff. And people, generally, tend to love a good game of foosball. So as a way to promote its beer brand in a bar, Super Bock modified a foosball machine to accept payment in the form of Super Bock bottle caps instead of coins. Customers could order a bottle of the Portuguese tipple at the bar and then keep the cap, which would power up the table. 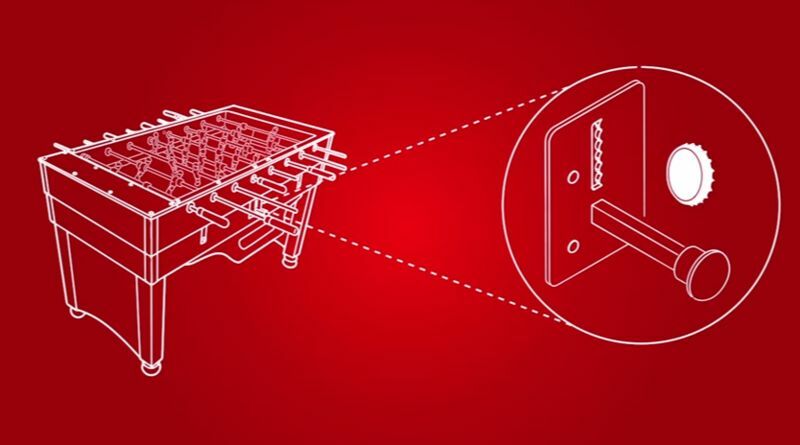 Dubbed the Super Wolrdcap table, the experiential marketing activation carried the message that Super Bock facilitates hours of fun; if you wanted to be the next player, you had to step up to the challenge by having a beer in hand. This was a great marketing activation from Super Bock especially because it has the ability to draw such a crowd of onlookers and people lining up to play. Argentinian beer brand Quilmes had a similar idea recently by allowing people in Argentina and Brazil to play foosball against each other in real time and long-distance. Read more about it here.